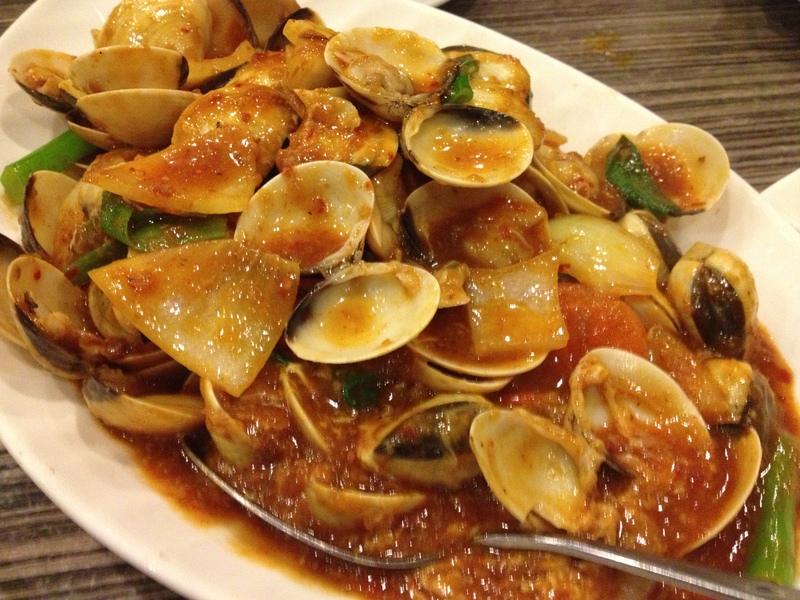 For Malaysian food in Perth, my family and I sometimes take a drive down to the South of the Swan River. 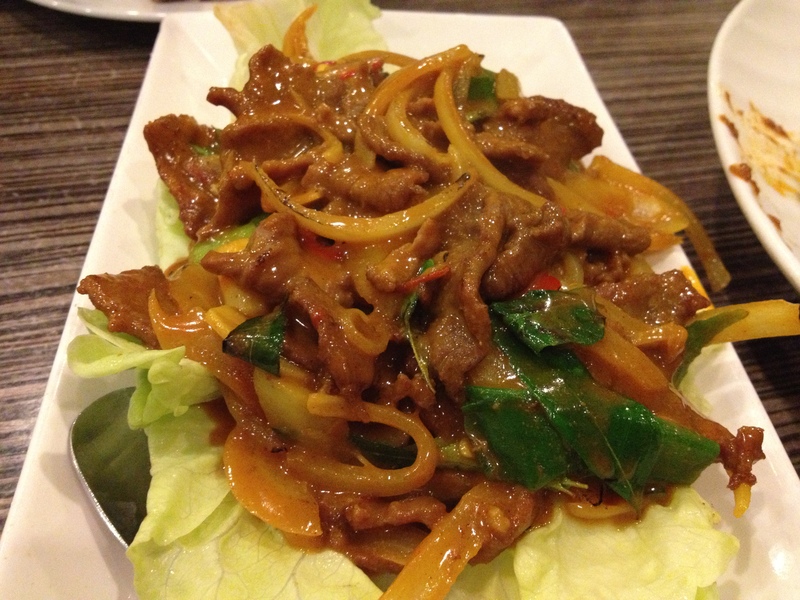 One of the restaurants we frequent is Hometown Kitchen in Parkwood. I have been to Hometown Kitchen several times for lunch and dinner and we have been going back as they serve authentic Malaysian dishes. Hometown Kitchen is famous for Malaysian and Chinese delicacies and they are popular for their Curry Laksa and Curry Fish too! For dinner at Hometown Kitchen we ordered some of the dishes from the New Menu which is the 3 cup sauce Chicken Claypot ($18.80), Dry Lamb Curry ($19.80), Small portion of Sambal Lala ($19.80) and Sambal Spinach (not quite sure of the price but I am guessing it’s around $17-$19). The food was very delicious and authentic. 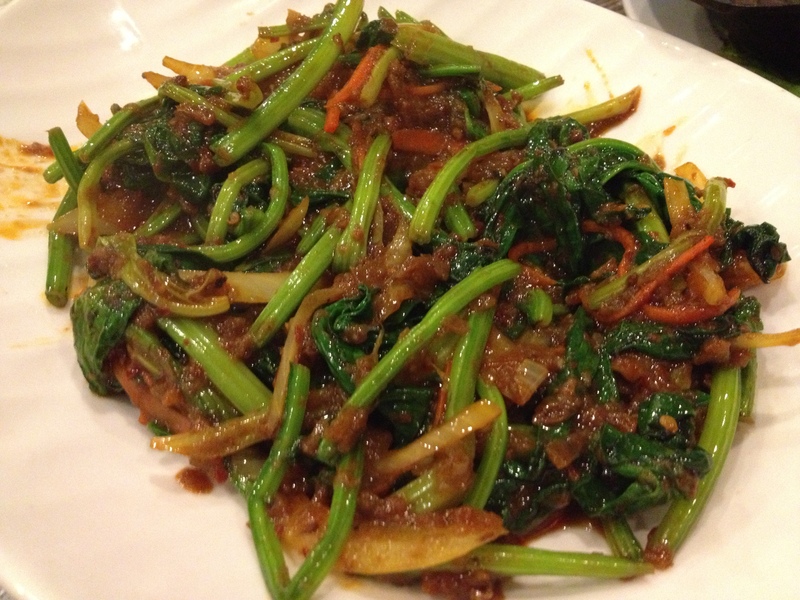 The Sambal Lala and Sambal Spinach was a bit spicy and has a kick to it. Definitely great to have on a cold, winter night. 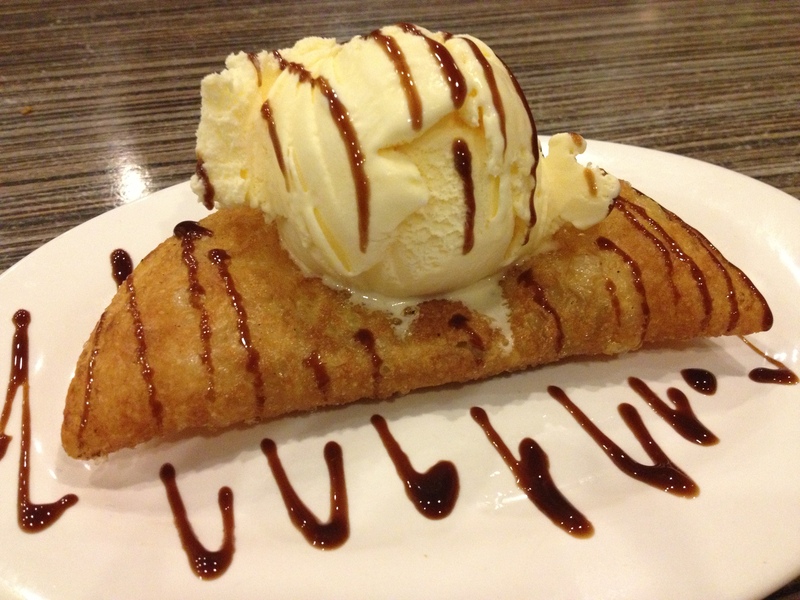 To finish off our meals, we decided to order dessert (All desserts at $5 each). We ordered the Ice Cendol, Red Bean Pancake and Bubur Cha Cha, which are all popular Southeast Asian desserts where you can find them at the hawker centres or vendors selling them by the streets in Southeast Asia. 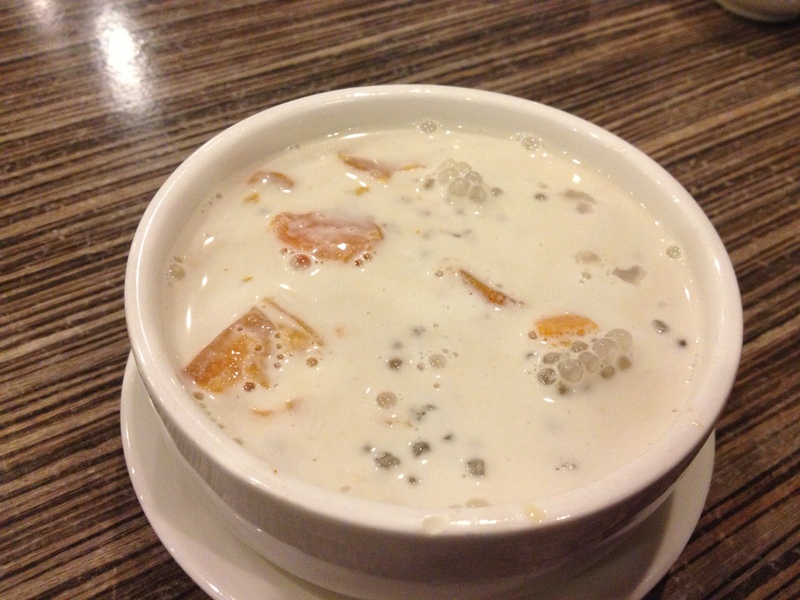 Bubur Cha Cha is a Nyonya Dessert which consists of a a medley of sweet potatoes, yam (taro), black-eye peas, sago and cooked in a sweet coconut milk base. Cendol are highly textural “green worm” noodles that are made of mung bean flour and coloured with pandan essence. 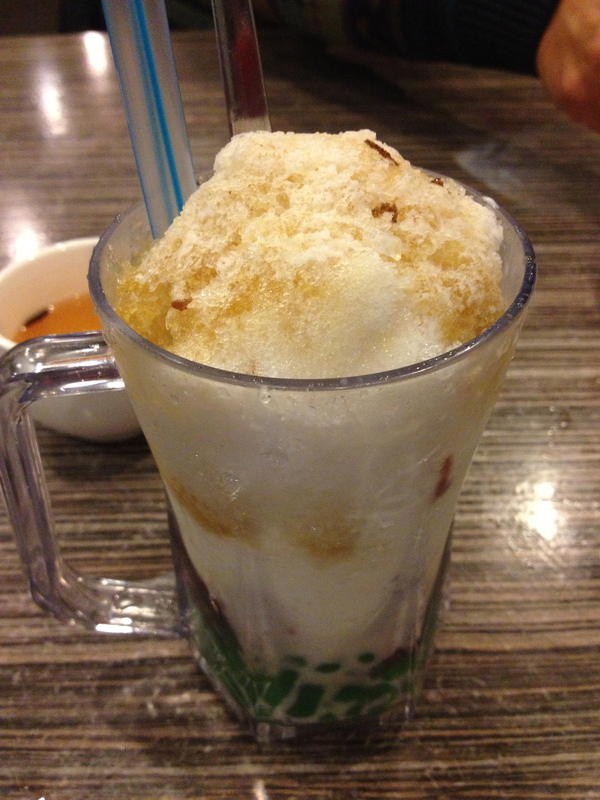 The noodles are accompanied by red bean and topped with coconut milk, shaved ice and palm sugar syrup. Sometimes fruits are also added in Cendol. If you are in Malaysia or Singapore, I suggest that you should try these desserts. 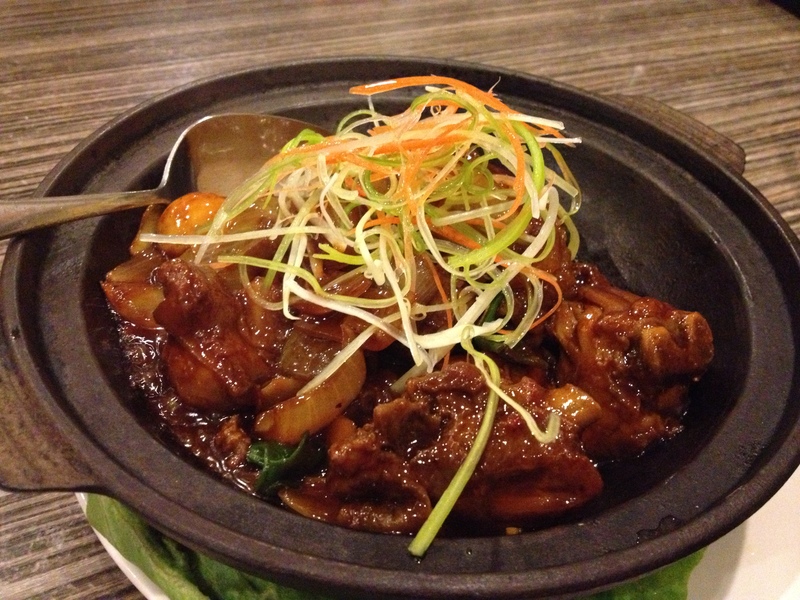 Once again, it was a satisfying dinner at Hometown Kitchen to fulfill my cravings for Malaysian food. Oh, and I highly recommend trying out their Curry Laksa too!